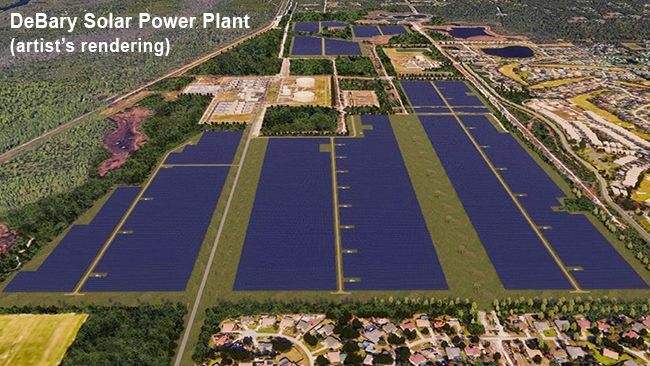 ST. PETERSBURG, FLA. - Duke Energy Florida today announced plans to construct a new solar facility in Perry, Fla. This will be the second such project in the company's plan to advance the development of solar energy in the Sunshine State. Developed, owned and operated by Duke Energy Florida, the 5-megawatt solar facility will be constructed on 20 acres of utility-owned land using approximately 22,000 solar panels, roughly the size of 17 football fields. "We are encouraged to see the declining price of solar technology and the interest our customers have in this renewable resource," said Alex Glenn, Duke Energy state president – Florida. "This larger scale solar facility allows us to efficiently bring the greatest amount of renewables online for our customers in the most economical way." The Perry Solar Facility is one of many steps Duke Energy Florida is taking to provide customers greater access to renewable energy. It is the second solar facility in a strategic, long-range plan to install 35 megawatts of solar by 2018 and up to 500 megawatts of solar power in the state by 2024. 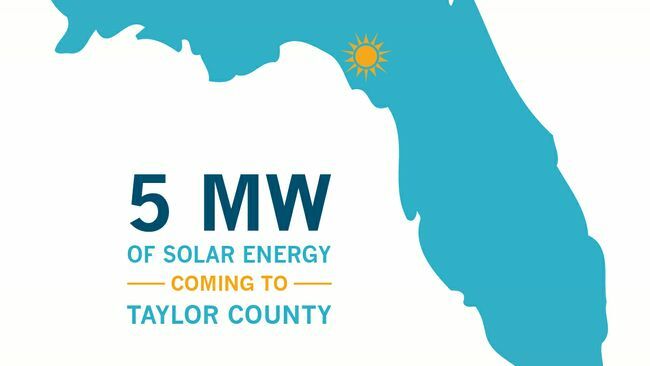 The first solar facility, a 3.8-MW project announced on Sept. 30, will be located in Osceola County. This comes on the heels of Duke's announced construction of a 5-MW solar facility that will serve Reedy Creek Improvement District, the power provider to Walt Disney World, and a rooftop solar and battery storage project developed in conjunction with the University of South Florida St. Petersburg. "We are already in the process of selecting the next few sites for additional solar facilities and expect to announce those sites in the coming months,” Glenn added. “We look forward to partnering with the local communities to make these solar projects an ever increasing part of our energy mix." The 5-megawatt Perry Solar Facility will be built on land that the company acquired adjacent to the Duke Energy Perry substation, across the street from the Taylor County Elementary School. 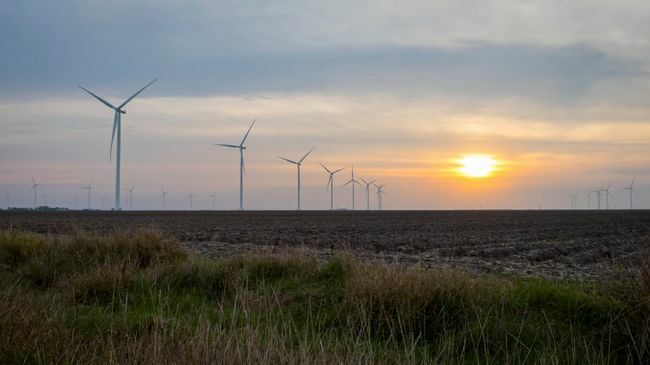 The facility will connect directly to the distribution system near the existing 230-kV substation without additional easements or extensive line construction. Construction on the Perry Solar Facility will begin once all state and local permits have been received. The company expects to begin construction in December and complete the project in May of 2016.